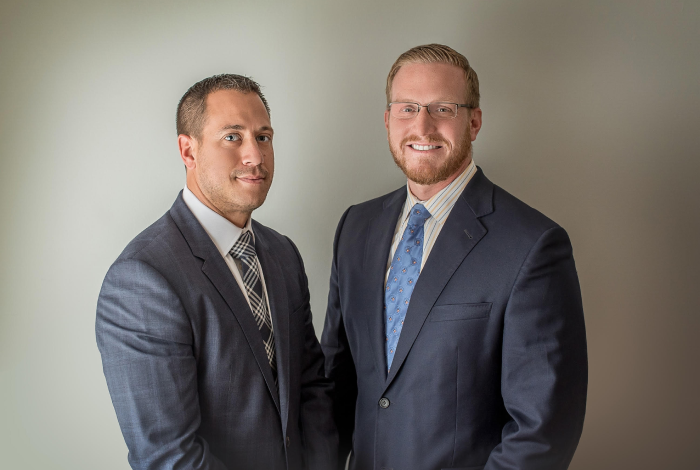 The New Jersey Liquor License Attorneys of Proetta & Oliver are here to assist those individuals and businesses currently engaged in or seeking to enter into New Jersey’s alcoholic beverage industry. If you received a Notice of Charges from the Division of Alcoholic Beverage Control (ABC), require assistance in the purchase or sale of a liquor license or need guidance on regulatory matter, we can help. 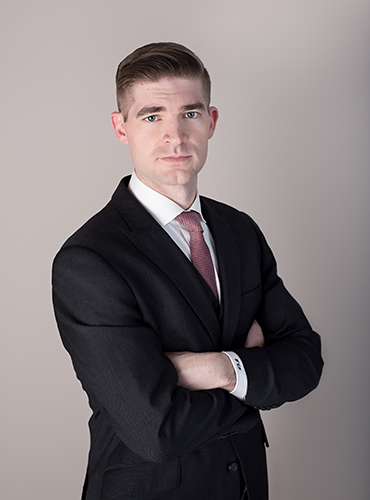 Call (732) 858-5857 today and speak with Firm Partner, William C. Fay, IV, Esq., who is a former Deputy Attorney General with the Division of Alcoholic Beverage Control. The New Jersey ABC liquor law attorneys of Proetta & Oliver can help guide you through the highly regulated alcohol industry. Whether you are a Plenary Retail Distribution License, Plenary Retail Consumption License, Club License, Hotel/Motel License, Concessionaire Permit or seek to open a Craft Brewery or Craft Distillery, we have the resources expected of an experienced ABC liquor law attorney. Mr. Fay is a partner at Proetta & Oliver. Prior to joining the firm, Mr. Fay spent his career as a Deputy Attorney General with the New Jersey Office of the Attorney General. Mr. Fay spent his time as a Deputy Attorney General working in the Enforcement Bureau for the Division of Alcoholic Beverage Control. Mr. Fay prosecuted countless cases from the initial investigation up to trial.